Social media isn't about uploading your instructions to Facebook. Over 76% of adults in the UK use social media every day and many of your potential customers are likely to check out your social media presence when thinking of doing business with you. After using other social media companies that failed with our expectations, we turned to Agent Media. Ian is very knowledgeable on all things property and of course social media, so it felt like the perfect match. They understand our requirements and have always delivered. Our social media channels and content generates enquiries to our website and our client's always comment on how great our social media presence is! If you are an Estate or Letting Agent looking to outsource your social media and content marketing l would happily recommend Ian and his team. Agent Media UK have a great understanding of the property industry and online marketing. Without question they have helped us increase brand awareness and generate business from social media. A great decision and would highly recommend them! We moved to Agent Media from another social media provider who was not estate agency specific and who we felt did not grasp what we required they just churned out property posts. Upon contacting agentmedia, I was immediately impressed as they understood my requirements completely and the pricing structure was simple. We have now been using Agent Media for a year and my opinion of them has not wavered. They have always been quick to respond to any enquiries, have reacted immediately to any requests and most importantly – have consistently put out media content that is engaging, local and current. As a result, our social media output is head and shoulders above our competition. Agent media UK have been instrumental in getting out our message though the social media networks we use to our community keeping them informed and engaged helps us build our brand awareness – without a doubt we would not have achieved this without them. We’ve been using Agent Media for about 9 months now and have been impressed with their services. Social media isn’t something we previously explored, however upon being introduced to Ian Watson & crew it is now something we’ll most likely keep permanently. We have since recommended Agent Media to other companies with whom we work closely with. Agent Media Group have been a great asset to our business. They help us with social media and content marketing, nothing is too much trouble and everything is completed in a speedy fashion and of good quality. For any business needing help with social media and content we would recommend you speak with Ian at the Agent Media Group. We will update your Facebook and Twitter pages every weekday, but before starting, we conduct a social profile interview to understand your target market, ensuring that we update your pages with content that clients would find interesting and engaging. Social media is about attracting potential new customers to come, interact and connect with your business. Having a professional image is essential so if you haven't yet set up your pages, our graphics team will design your pages to match your corporate image and look great.  We have the expertise and the time to get your business buzzing on Facebook and Twitter. We will make your pages interesting, help increase your industry authority and drive traffic back to your website to encourage more enquiries. Exchanged on a house in 24 hours? Sponsoring a local event? If you or your team want to add any personalised content to your social pages but don’t understand it or don’t have the time, you can simply email us and we’ll do the rest. Not sure how effective social media is? We don’t treat it as a dark art and produce detailed reports for our clients that include follower statistics including demographics, mentions, retweets and more, so you can see what is working. All of our services are designed to help Estate Agents stand out and to help them win new business and drive visitors to their websites instead of the property portals. Agent Media UK create innovative solutions to help Estate Agents generate more business with less effort. Founded in 2011 by award winning ex-Estate Agents, our team is made up of digital marketers, engineers, designers, social media experts and customer service professionals who are all committed to helping with your success. Whilst traditional advertising like newspapers and canvassing have become far less effective, we recognise that for many, newer digital solutions like social media, email and SEO can often be complicated to learn and expensive to use. We’re big believers in the power of keeping things simple. So our goal is to take the best digital marketing tools available and making them easy to use with little or no effort needed, enabling you to free up more of your time to run your business.